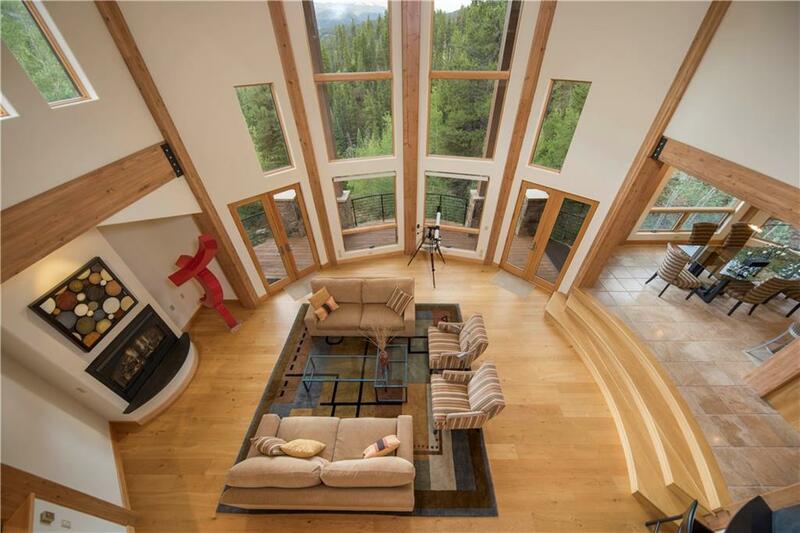 This forward-thinking build features clean and contemporary finishes while capturing the natural elements of a spectacular private setting. 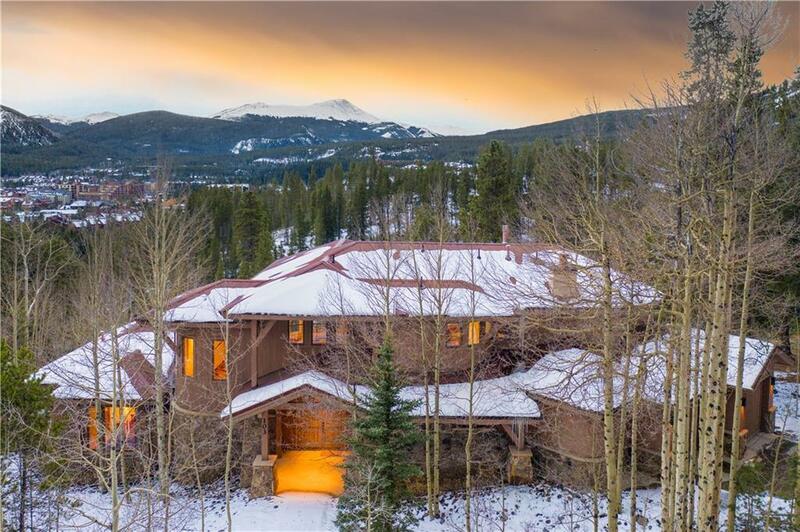 The vaulted ceilings and cathedral windows provide incredible natural light coupled with expansive views from Baldy, to the ski area and uniquely, the twinkling lights of downtown. The detailed kitchen takes in the views while supplying dual sinks and dishwashers for an entertainers dream. This lot provides the ultimate seclusion of a walk-to-town location.